Northern Ireland is part of the United Kingdom but with its own governing body. This northeast corner of Ireland is small with just 5456 square miles. Belfast is the capital and also where the HMS Titanic was built. 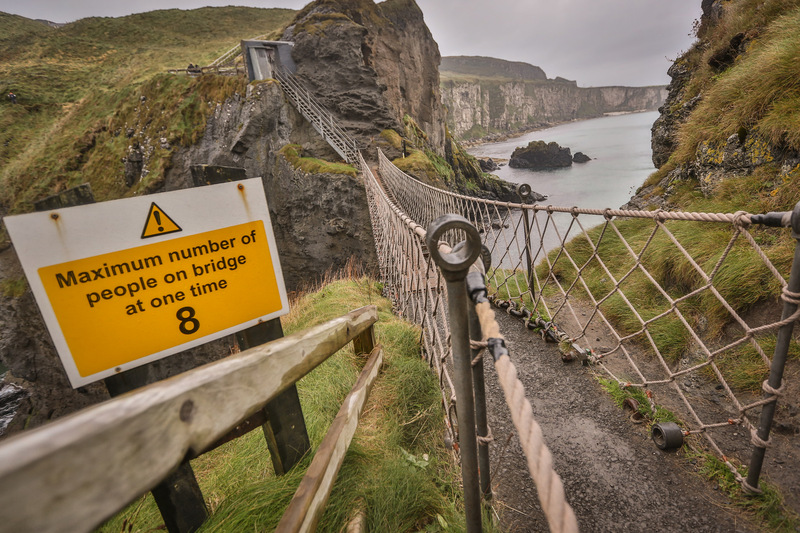 Highlights of Northern Ireland include the wondrous Giant's Causeway, the Ulster fry, the many lush glacial valleys, mountains and lakes such as Lough Neagh, Norman castles, rugby and cricket, tea and whiskey, Guinness and more Guinness, and oh so much history.